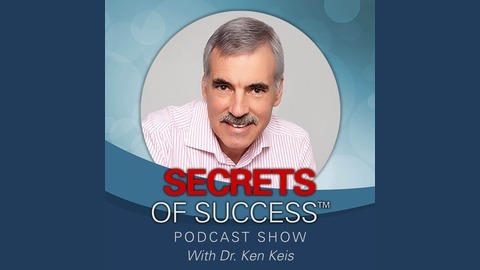 Welcome to Secrets of Success Podcast™. I’m Dr. Ken Keis, and for over 30 years I have been helping organizations reach their greatest potential. As an expert in professional development and performance, my passion is to help others to live, lead and work On Purpose! My guests are change-makers, thought leaders, entrepreneurs, and experts at the top of their industries who share their thought-provoking stories and transparent insights on how they became successful! We focus on leadership, health, and wellness, success strategies, business and success stories. 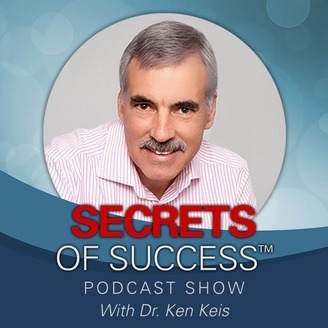 Tune into my show while I take you on a journey of revealing the most profound secrets of success in business and life. Go to my website to apply for the show or book me as a guest: https://kenkeis.com/podcasts/ As always, thanks for listening. Until next time, Keep Living On Purpose! Dr. Ken Keis P.S. Please like, share, subscribe, and leave us a comment or review!